In July Nissan sold 91 Nissan GT-R's, bringing the year to date total to 651 cars, a 13.5% decrease vs the total in 2013. 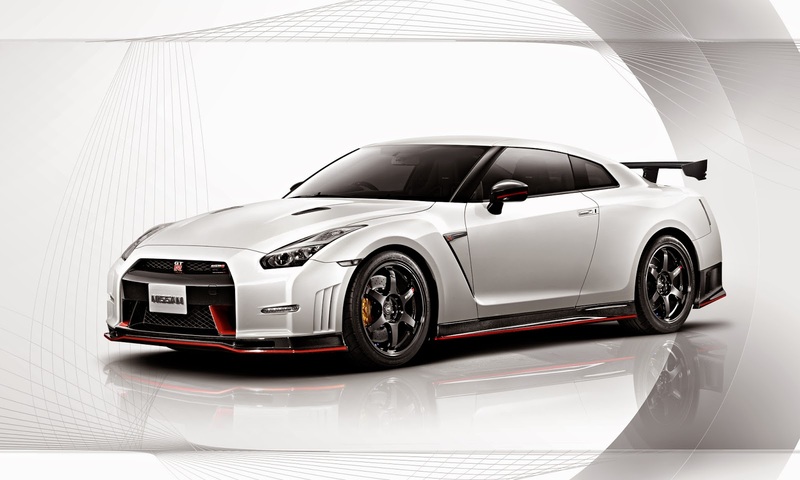 The NISMO R35 went on sale July 31, at $149,990. 370Z sales were up at 636 for the month, and 4750 for the year. The all electric LEAF shows strong sales at 3019 for the month and 15,775 year to date. NASHVILLE, Tennessee – Nissan Group today announced total U.S. sales for July 2014 of 121,452 units, an increase of 11.4 percent over the prior year and a July record. Nissan Division set a July record with 112,914 sales in the month, an increase of 11.5 percent. This marks a monthly record for the Nissan division in 16 of the last 17 months. Sales of the all-electric Nissan LEAF set a July record at 3,019, marking an increase of 62 percent over the previous year. Versa subcompact sales were up 73.5 percent to 15,630, also a July record. Sentra sales totaled 17,579 in July, up 53.7 percent. Rogue sales remained strong in July at 16,618. So far in 2014, Rogue sales have increased 20.7 percent. Total sales of the Nissan Commercial Vehicles lineup, including NV200, NV Cargo and NV Passenger vans, increased 79.3 percent in July. *Infiniti sales total included for reference. For more information on Infiniti’s July sales performance, please visit InfinitiNews.com. NOTE: To ensure consistency in global sales reporting, Nissan North America calculates monthly variances on a straight-percentage basis, unadjusted for the number of selling days. July 2014 had 26 selling days, while July 2013 had 25 selling days. See the full sales chart below.